Even though a snowstorm just hit the eastern United States, it’s officially spring. And while a lot of people like to focus on their home for spring cleaning – why not carry that effort over to the office, too? 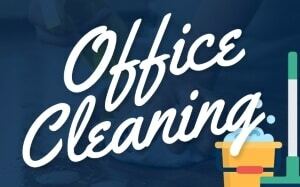 Below are 9 tips for efficient office cleaning this spring. Here’s an excuse to spend some time on your computer and phone while at work. Take the time out to do some decluttering on your computer’s desktop, your e-mail inbox, and to get rid of those applications you don’t use on your phone. What good is having a clean space around you if you spend most of your time looking at unorganized tech? In the office environment, it’s impossible to escape from the mountains of papers surrounding your work space. Part of your spring office cleaning should include organizing these papers. Some options are to create a basic file system, or scan them and store them digitally on the computer and only keep critical pieces in paper copy. Did you know that a lot of professional organizers suggest you only keep your most important things in arm’s reach? So, if there’s things on your desk or close by that you don’t use on a daily basis, they should be moved elsewhere. You should also organize underneath and behind your desk when it comes to spring cleaning the office. With all the technology that’s used in today’s workplace, it’s easy for wires to end up getting tangled and being in the way. Fortunately, there are plenty of wire management solutions available today to fix this issue. 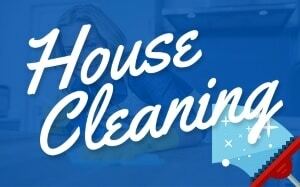 It’s easy to forget the basics when spring cleaning the office. Make sure to simply wipe down your desk, dust your surroundings, and clean out things like your keyboard and mouse. This is also a good time to recommend some upgrades in your office. 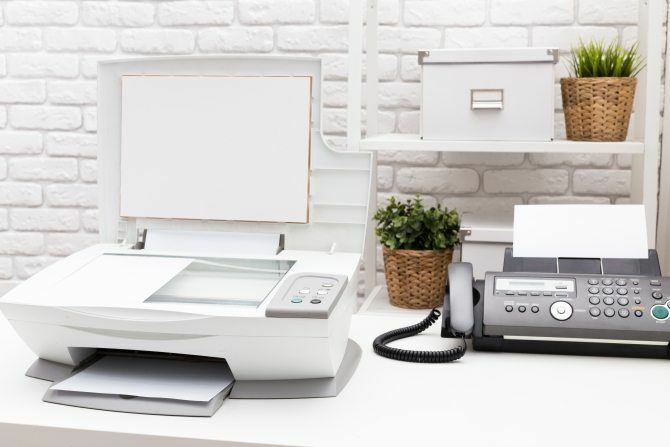 Instead of cleaning out several different printers, why not invest in a new, all-in-one printer? Vents are a common area where dust collects. Then, as they blow hot or cold air, it could really cause an issue to your workspace. Make sure to check the vents and give them a dusting if needed. At this point in the list, it may sound a bit overwhelming. Make sure to commit a certain amount of time on a specific date so that you end up following through. 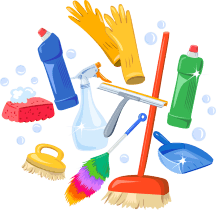 It’s easier to go through with the cleaning when you plan in advance and here are some things to expect when hiring an office cleaning service. And when you’re done, reward yourself! Get yourself something new for the office – whether it’s decoration or to stay organized. This is a great way to stay motivated. 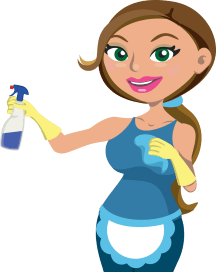 If you’re going to do some spring cleaning in your home this year, you can use the tips in this article to carry that effort over to this office, too.